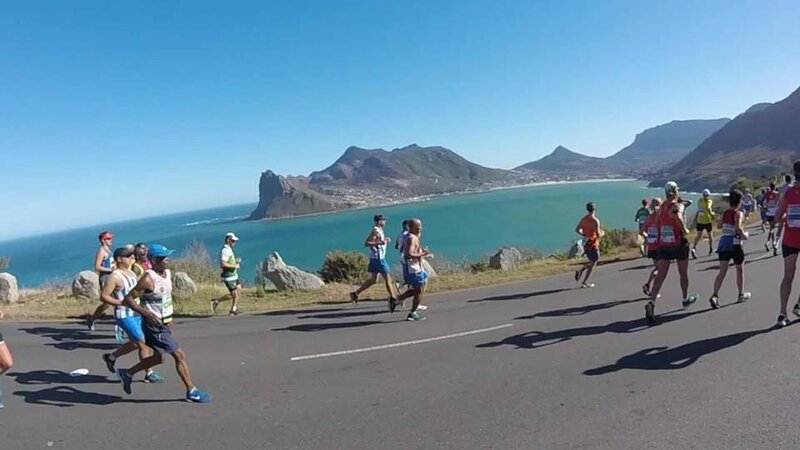 The half marathon starts from 6: 00, the Ulta from 6:40 on Main Road in Newlands and finishes until 13:30 on the rugby field of the University of Cape Town. Along the way you will pass the Indian and Atlantic Ocean. An unprecedented adventure of 56 kilometers on the most beautiful part of the Cape Peninsula. The half marathon and trail runs will also be run in the same weekend. Ask for the brochure at www.hardlopeninzuidafrika.nl, our enthusiasm will splash you off every page! Now with a start number guarantee.